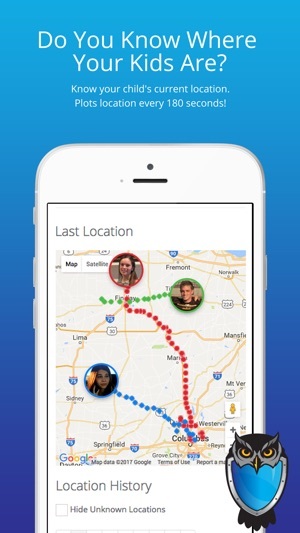 The ParentWise platform provides automated and customizable real-time ALERTING relative to your Child's Location at all times. Today's Parents are busy and don't have the time to dig into all the details of what their children are doing on their smartphone. However, everything stops when their child is in need or in an unsafe situation. 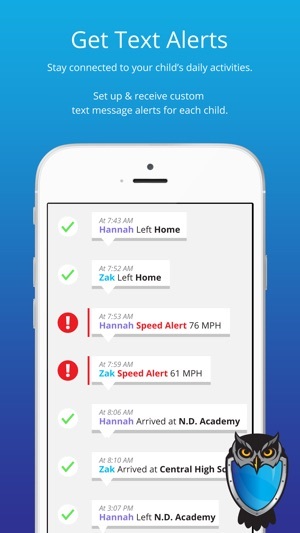 The ParentWise Software simply allows Parents to be ALERTED when that time arises. 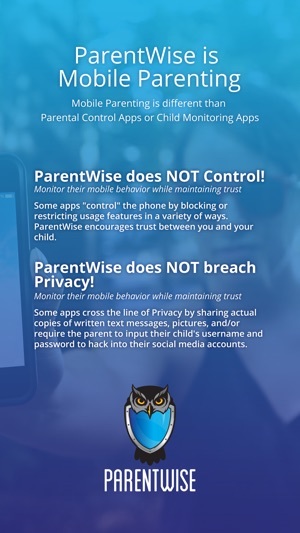 Unlike smartphone monitoring systems out there that may be too invasive and time consuming for Parents, ParentWise has built a more Proactive ALERTING Software Platform where Parents can Customize ALERTS based on their unique style of parenting. 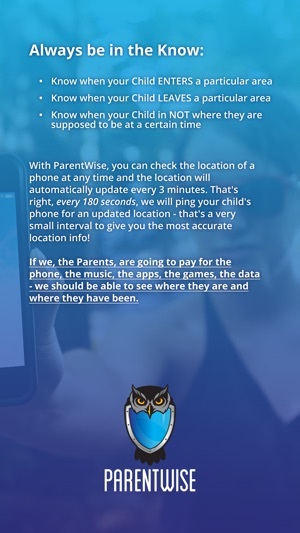 ParentWise does not invade privacy. 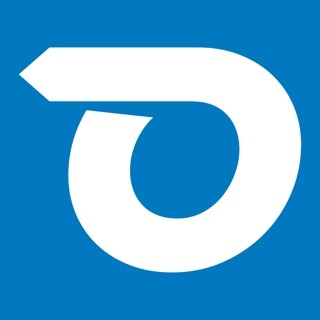 Our NO CONTENT GUARANTEE offers both Parents and Children the peace of mind in knowing we do not capture detailed items such as Pictures, Posts, Web Search History, or actual words used in Text Messages. Made it clearer for users who received a SMS code for login.